I’ve already treated myself to a few gifts… ebooks of course. My first gift to myself was, The Darkest Touch by Gena Showalter. I’ve also treated myself to, Dark Skye by Kresley Cole. Since I love giving so much I am going to do a giveaway for you all. 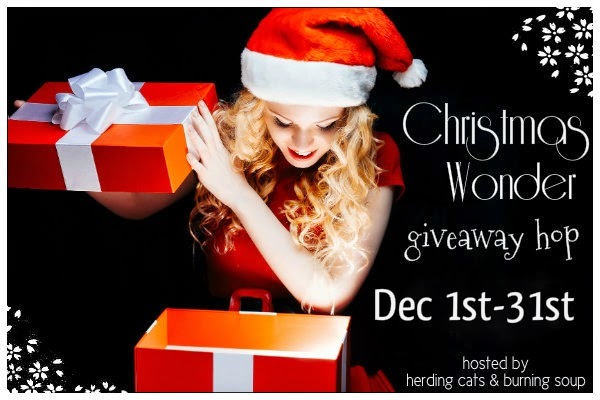 Today I am giving away two of my ebooks to two lucky winners! You have a chance to win Lily’s Naughty Christmas and Lovers Unchained. All you have to do is enter the rafflecopter for a chance to win. Are you looking for a naughty Christmas story to read? You should check out my paranormal series: The Fantasy Diary Series. 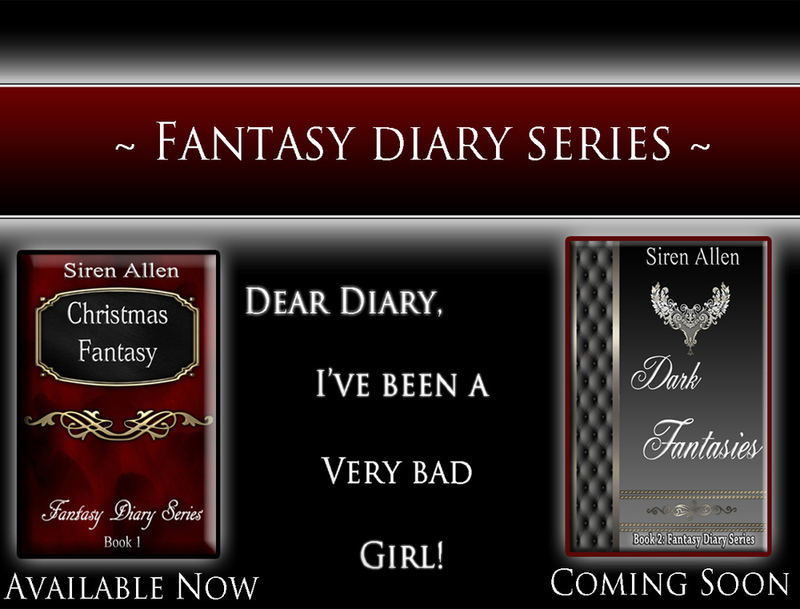 Christmas Fantasy is available now and Dark Fantasies will be available on 12/31/14. Get them while they’re only 0.99cent. I’m not the only person in the giving spirit. Visit all of the blogs to see what they love most about the season and which books have made their Christmas wish lists! There’s a giveaway at each stop so be sure to visit them all! AND, (YES, THERE’S MORE.) be sure to enter the Grand Prize Giveaway. So many chances to win, how can you not be excited? Good luck and happy hopping. Click the link below to view all of the participating blogs. Woots on the tree already being up! I’m going this weekend hopefully to shop for mine 🙂 Thanks for joining in on the hop Siren! We have our real tree, just haven’t put it up, the fake ones are up already.